Site Welcomes a New Face! News / Spring 2018 Newsletter / Site Welcomes a New Face! A life-long Hoosier, Pam was born in Linton and grew up in Terre Haute. Her parents fostered in her an appreciation of history and a love of the outdoors. While in college she volunteered at the Vigo County Historical Society. 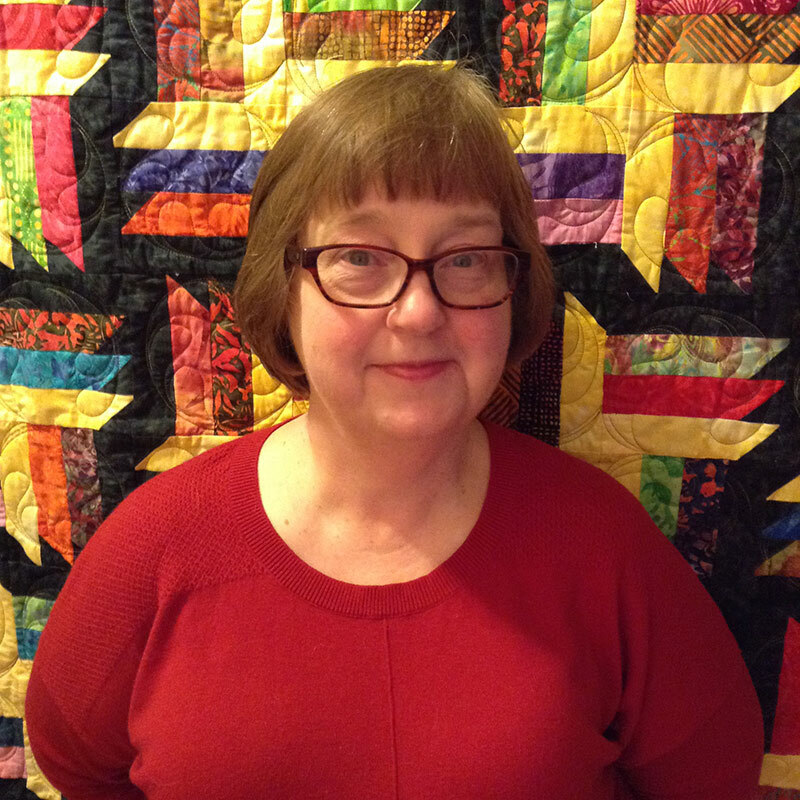 Pam received her masters degree in U.S. History from Indiana State University, as well as a Masters in Library Science. Her career as a librarian included libraries at ISU and IU, the Indiana Division at the State Library, and the Monroe County Public Library. She retired from the position of Manager of Access and Content Services in 2017. Pam lives in Bloomington with her husband, James, and several rescued pets. Her hobbies include reading, quilting, baking, and collecting art glass. She and her husband also enjoy exploring Indiana – especially New Harmony and Madison.